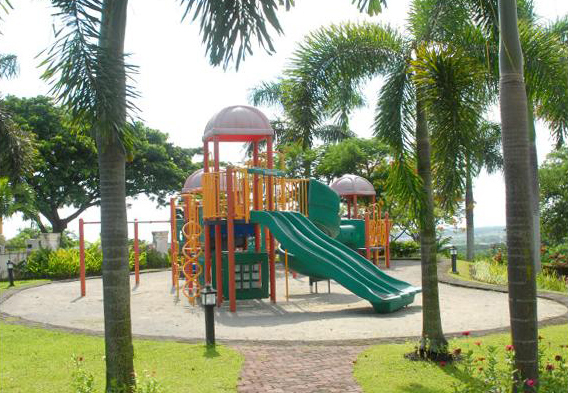 A 513 square meter Corner Lot prime property located in the heart of Sta. Rosa’s most exclusive residential enclaves. 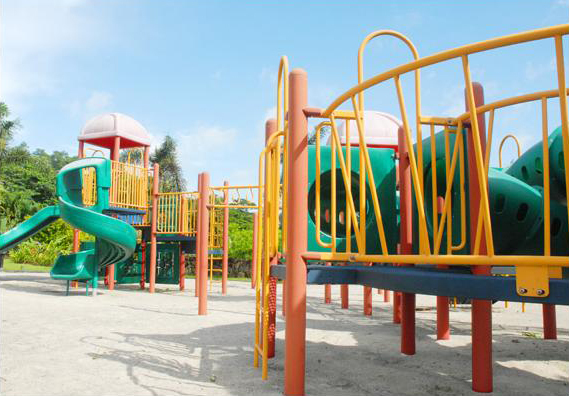 The property is a 5-minute walk away from the Subdivision’s Clubhouse wherein amenities, such as the swimming pool and children’s playground can be found. 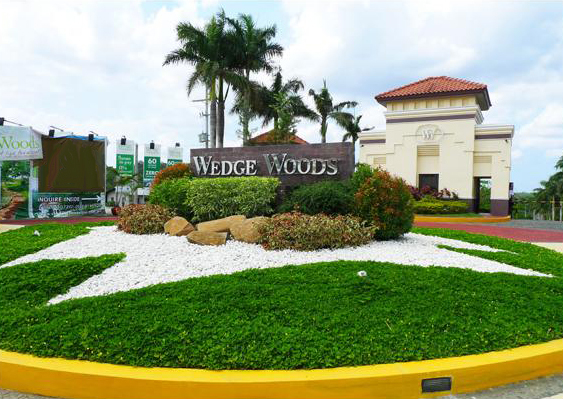 Wedge Woods in Sta. 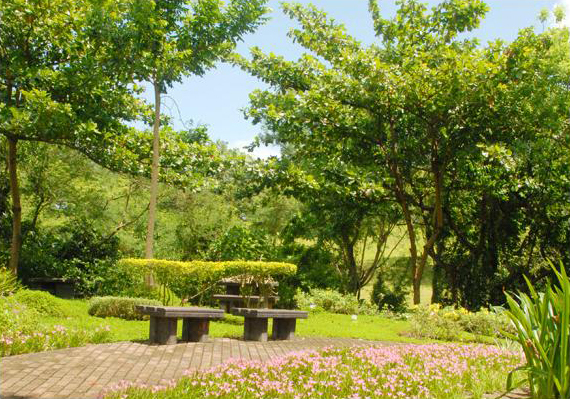 Rosa, Laguna, is a nature-friendly enclave built on rolling hills that offers you a quiet, peaceful environment with a panoramic view of the Laguna countryside and the majestic Mount Makiling. Wedge Woods is a celebration of life and nature where you can build and design your ideal home with a mountain in your backyard. 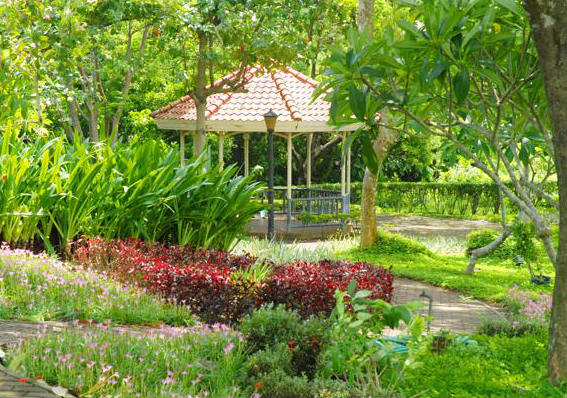 A peaceful environment, a neighborhood that dedicates itself to preserve Mother Nature, Wedge Woods is the exquisite balance between Nature and luxury living giving rise to a sprawling community which offers the finest lifestyles. 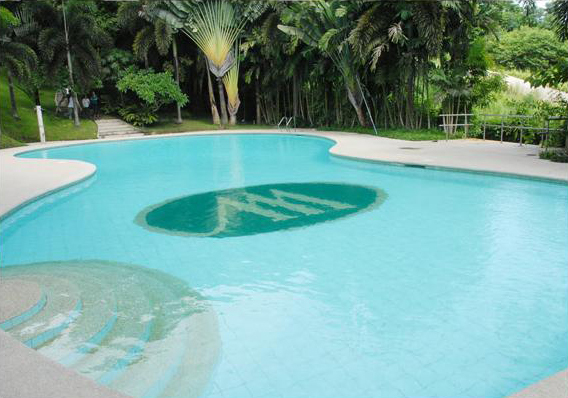 Comes at a very negotiable price of Php13,000.00 per square meter only! Im interested in this lot for sale about 500+ and is it payable monthly fo about 13000 pesos? How many years of payment and how much is the total cost of this land. 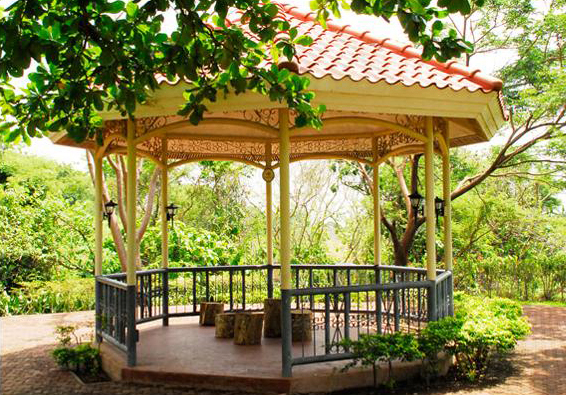 Where is it located and is the place developed already? Thank you for your inquiry on the Sta. Rosa Lot. 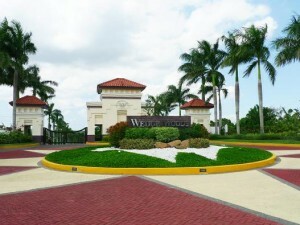 The development is called Wedge Woods. 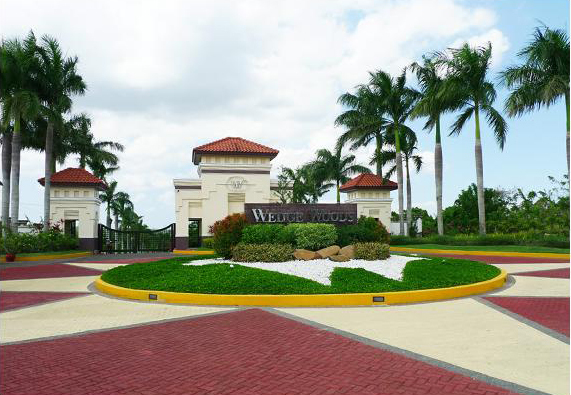 Its a 30 hectare exclusive private residential enclave in Sta. 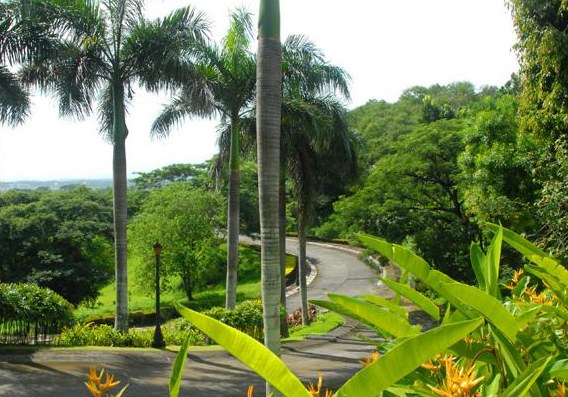 Rosa Laguna developed by San Miguel Properties. 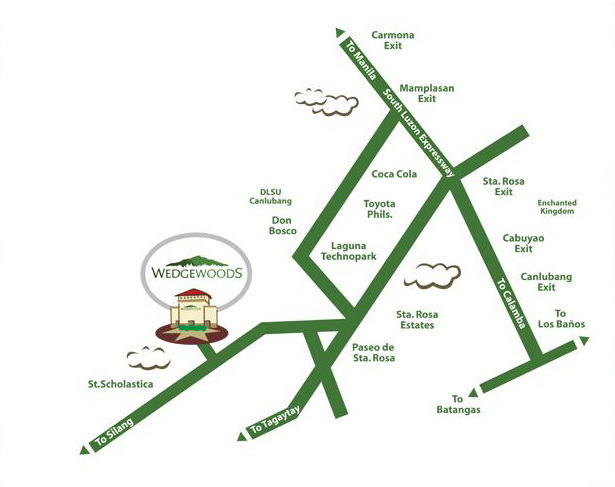 It’s located near the area of the South Forbes development, and Ayala Westgrove. 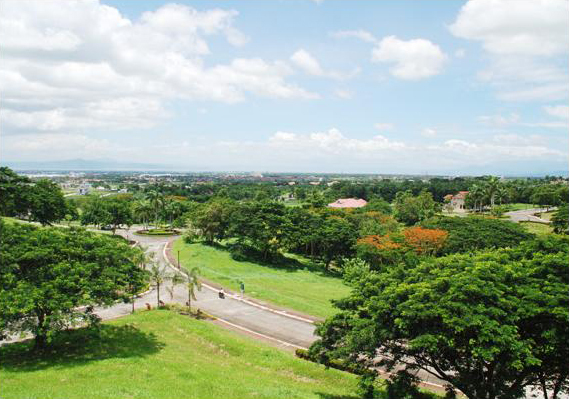 This particular lot which is about 513sqm is a prime corner lot in that particular Subdivision. 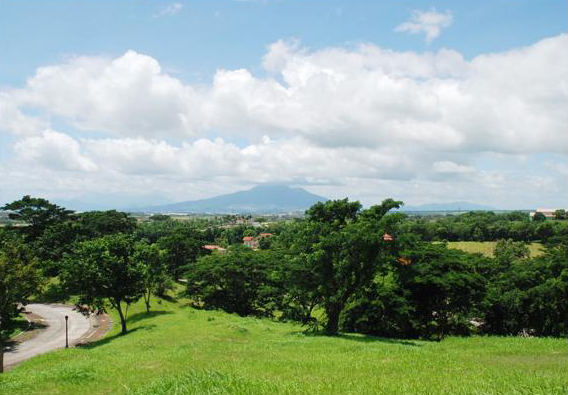 Selling Price is Php13,000.00 per square meter (Php6,669,000.00). Payment may either be cash, or on monthly installments along with a Down payment. Monthly installments come to around Php25,000.00 a month w/ balloon payments and payment terms is about 30 months.